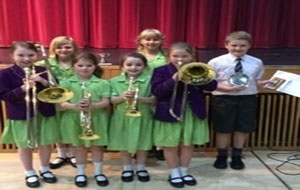 The Blackburn Music Festival was held in The Croston Theatre. 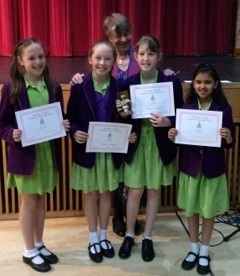 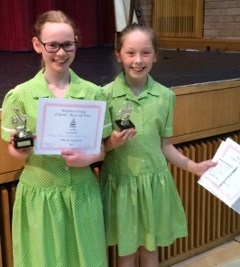 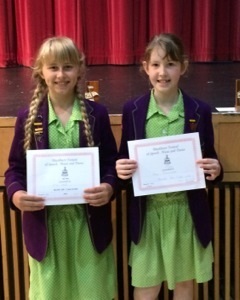 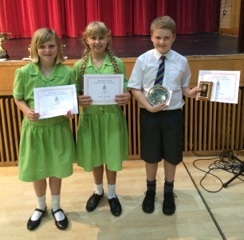 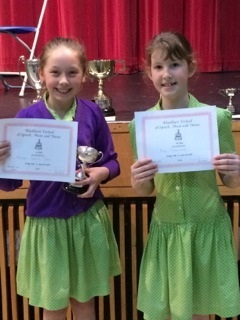 Westholme students who had entered came away with a number of trophies in categories including Brass solo, String solo and Piano solo. 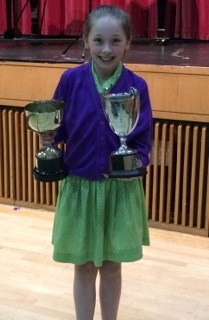 Particular congratulations must go to Year 5 pupil, Matilda Prescott-Jones who won an astonishing 7 trophies. 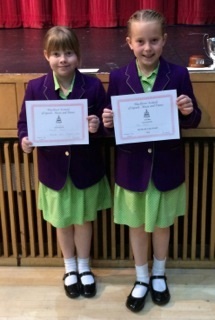 Matilda also received £25 for being the most promising musician throughout the day.